UPDATE: Police say Zorra Timpson has been found safe and unharmed. 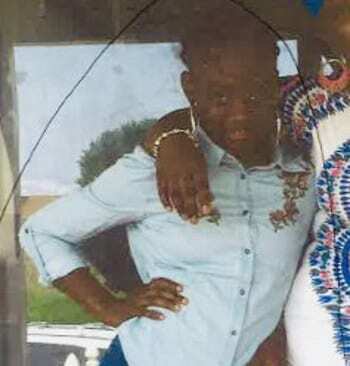 Police in Baltimore County are asking for the public’s assistance in locating a missing 13-year old girl. Zorra Timpson, of the 700 block of Mansfield Road in Essex, was last seen at just after 8 a.m on Monday. Zorra is a black female, about 5’1″ tall, and weighs about 115 pounds. Anyone with information on Zorra Timpson’s whereabouts is asked to call police at 410-307-2020.